At the moment there are no products in your cart. 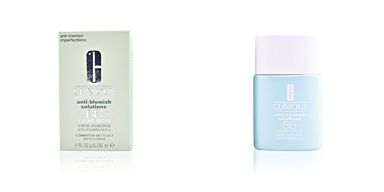 Sunscreen or makeup? 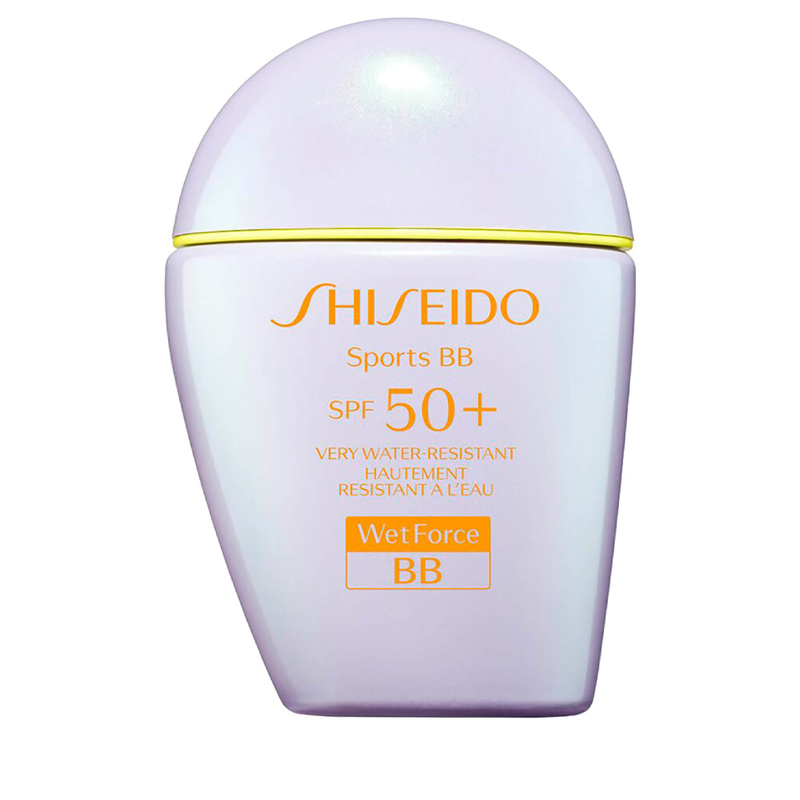 SUN CARE SPORTS BB SPF50+ by Shiseido is so much more than that! 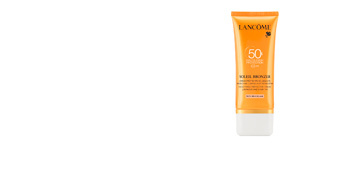 This tinted sunscreen helps protect skin against sunlight due to its high factor (SPF50 +) at the same time giving skin a beautiful and durable colour sheen with a natural finish and medium coverage. A perfect option for users who do not want to give up looking attractive when getting some rays, either practicing a sport or simply lying on the beach, as it it is highly resistant to water, humidity and sweat (80 minutes). 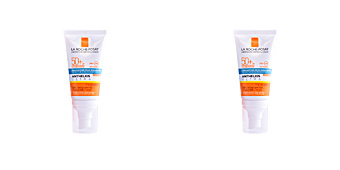 In addition, its exclusive WetForce technology enhances sunscreen effectiveness when the application area is exposed to the sun or sweating for 30 minutes. 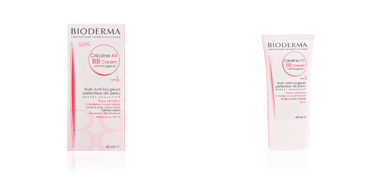 Light-textured BB cream available in three different skin tones for all skin types. Dermatologically and ophthalmologically tested. Recommended by the Skin Cancer Foundation for active use. Not comedogenic. 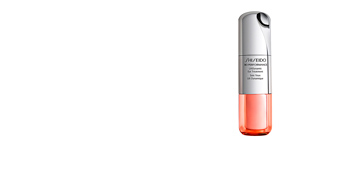 · Pomarrosa Leaf Extract, a rich source of Vitamin C with antioxidant properties. 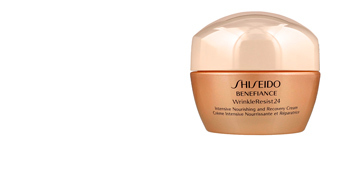 It also protects against skin bacteria and fungal infections. 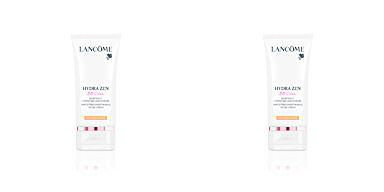 - Before applying foundation, skin should be perfectly clean, toned and hydrated. We recommend exfoliating facial skin 2 or 3 times a week to eliminate impurities and dead cells, for a smoother and more uniform skin. 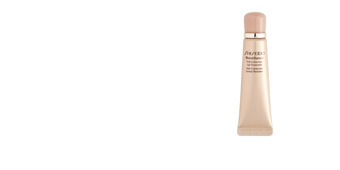 - Foundation, whatever the application tool (sponge, brush, hands ...) and its texture (liquid, compact, mousse ...) must be applied from the center of the face outwards, for a perfectly uniform and uninterrupted tone. - Don't apply product on eyelids, to avoid making them greasy and making it easier to apply eyeshadow, eyeliners and / or mascara. 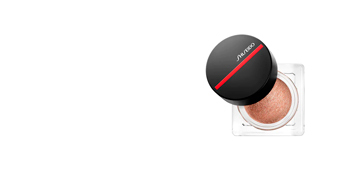 - Finally, apply a fine dusting of powder to set a matte finish which lasts for longer. 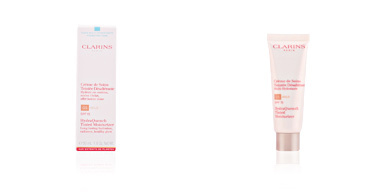 Very good sun protection for the face and it smooths the skin, with excellent coverage and long wear. Do you want to give your opinion about this product? I accept the terms and conditions*. 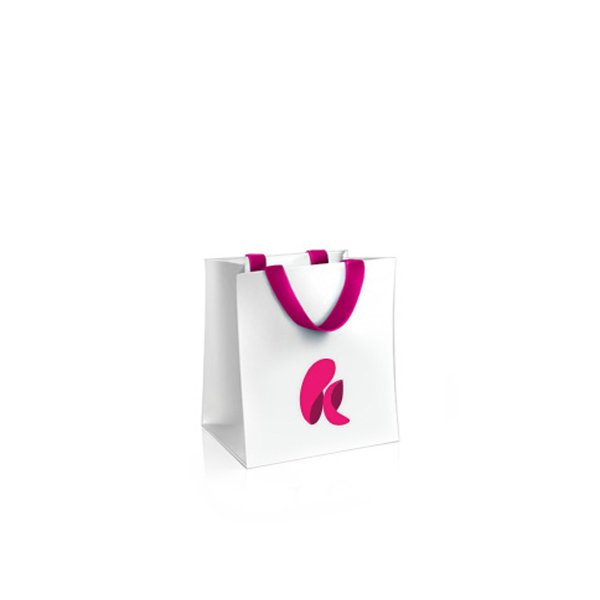 I agree to receive emails, updates and special offers and promotions from Perfume´s Club. My email address and information will never be transferred to third parties and I can unsubscribe at any time. By signing up for the newsletter, you will receive a username and password to access your profile. * The Voucher is valid exclusively for new customers and you can redeem it on orders with a minimum amount of £45. The Voucher is not applicable to products on special offer.